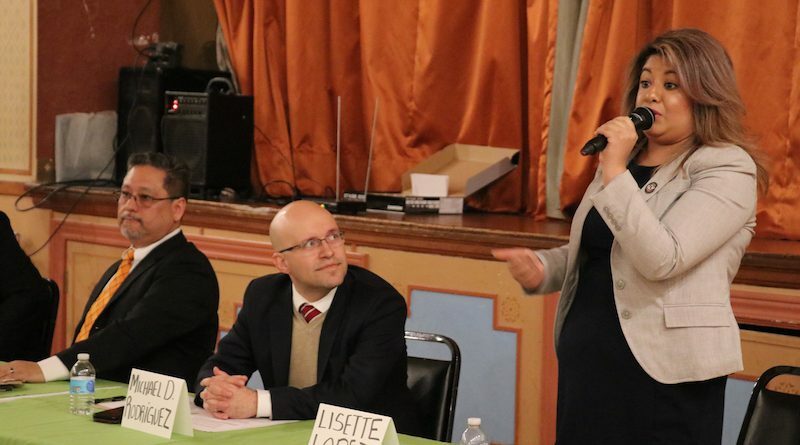 On Feb. 7th a forum was organized for the 12th Ward aldermanic candidates by Vota Con Ganas, Neighbors for Environmental Justice (N4EJ) and The Little Village Environmental Justice Organization (LVEJO). 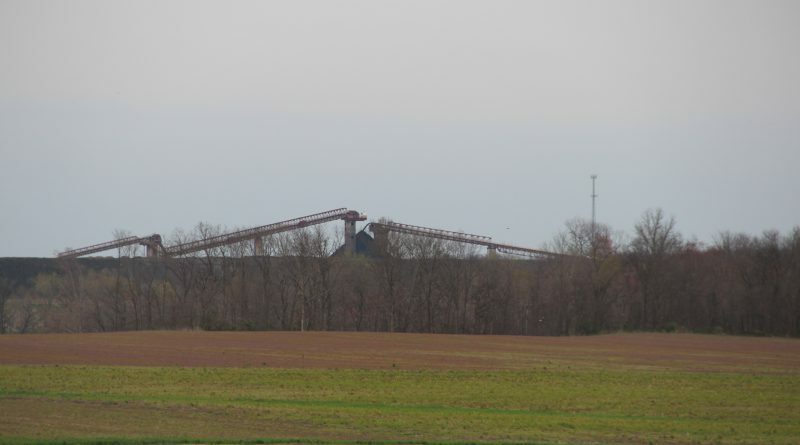 The purpose of the event was to give community residents an opportunity to hear what the candidates had to say about environmental issues that affect the community. 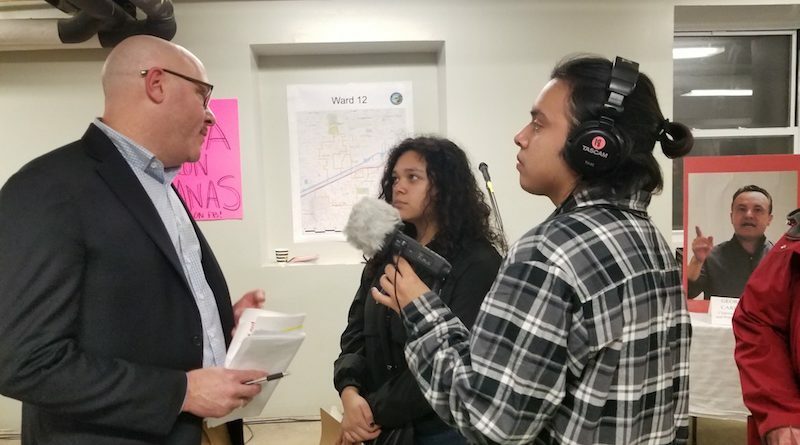 After 25 years of serving the 22nd Ward, Ricardo Muñoz announced that he would not be seeking re-election in the next aldermanic election on Feb. 26. 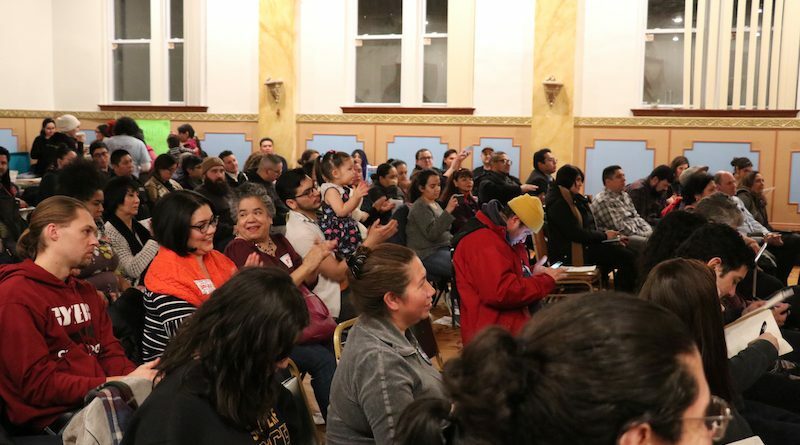 His stepping down opened the door to new candidates: Lisette Lopez, Neftalie Gonzalez, Michael Rodriguez and Richard Juarez are all running to lead the 22nd Ward, which covers the neighborhoods of Little Village, South Lawndale and Archer Heights. 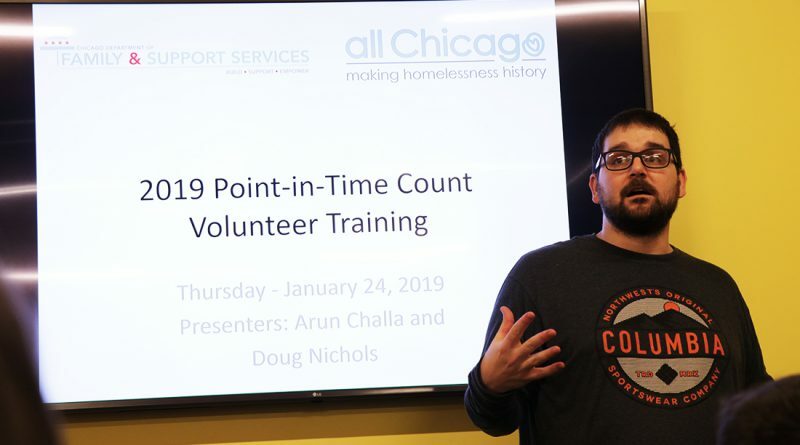 The Point-in-Time Count of Homeless Persons, a census held annually in cities nationwide since 2005, is organized in Chicago by the Department of Family and Support Services, and is meant to understand the homeless population in the city during a few hours on one given night in January. The data is used to guide federal funding, homeless services and resource planning, but it is far from comprehensive. It was a shock for Pam when she first learned she is a Native American. At eight years old, she was transferred to a new school. Huddling in a chair, sitting beside her younger sister, she felt insecure and embarrassed. 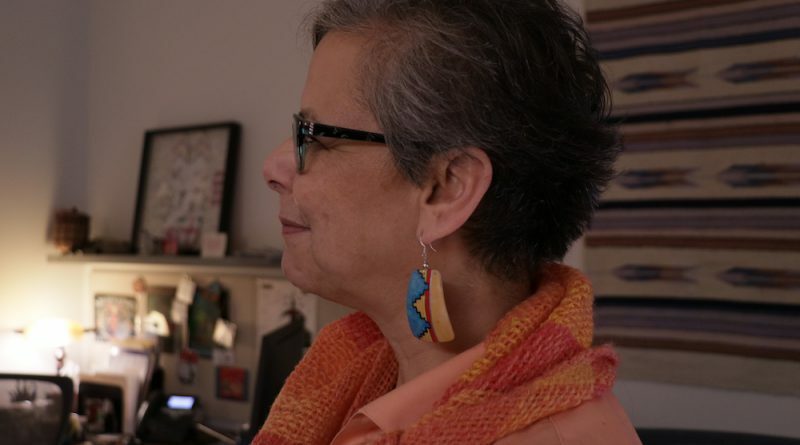 When the teacher introduced this new student as an “American Indian,” Pam couldn’t believe what she heard. 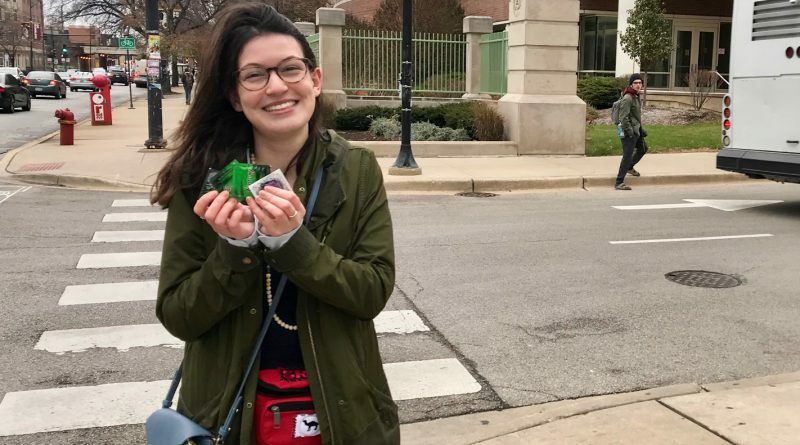 The Loyola student group Students for Reproductive Justice, which passes out free condoms and reproductive health referrals, sits at the crux of a national debate: what are the rights of individual students on religious campuses and what are the rights of religious universities to impose their institutional values on the student body?